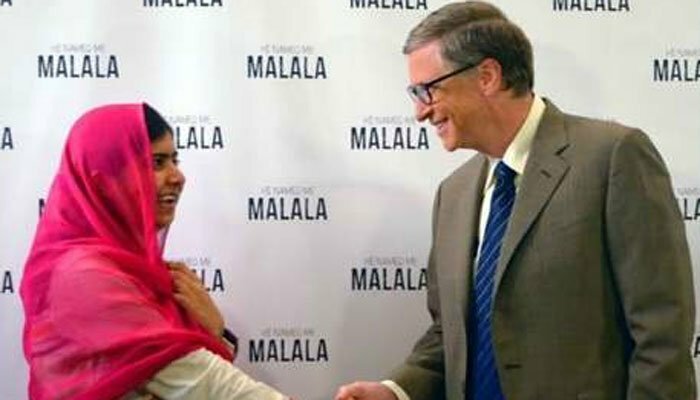 LONDON: Microsoft co-founder Bill Gates has congratulated Nobel Laureate Malala Yousafzai on her new book ‘ We Are Displaced’. Malala had shared that her new book We Are Displaced is a collection of stories from refugee girls around the world- harrowing journeys lost loved ones and longing for home. She went on to say her book shows readers the real lives behind the statistics, news reports and rhetoric we hear every day.